Ray’s back pain was so debilitating he couldn’t accomplish the most routine of tasks. He says he felt like his beloved pastimes of fishing and golfing seemed like distant dreams. When the pain began to interfere too often with Ray’s life, he decided it was time to take action. 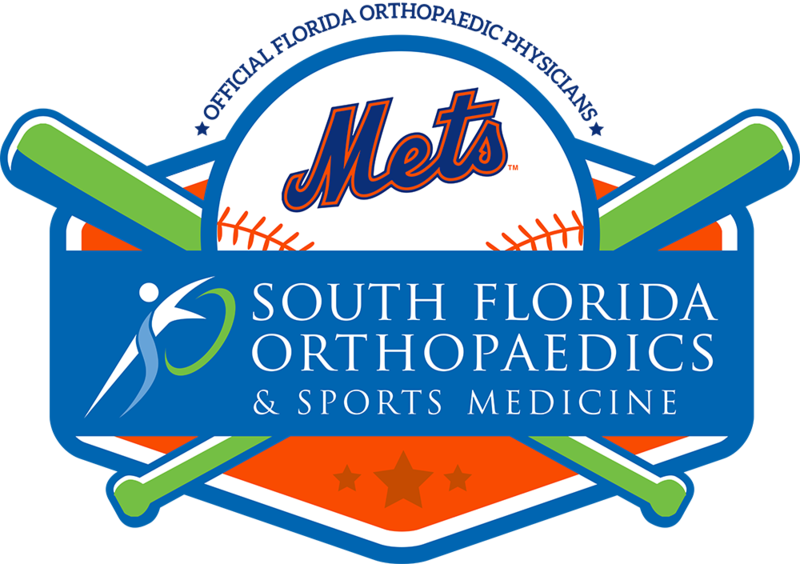 That’s when he was referred to Juan A. Ramos, M.D., a board-certified pain management specialist at South Florida Orthopaedics & Sports Medicine. 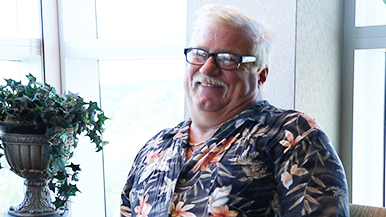 Under Dr. Ramos’ care, Ray was able to quickly and effectively reduce his pain levels while decreasing his reliance on painkillers. Over 100 million Americans suffer from chronic pain – that’s more than diabetes, heart disease, and cancer combined. Pain is a universal experience but unique for every individual. Chronic pain is different from acute pain because it lingers. The pain signals in the nervous system continue to fire for weeks, months, and even years. Severe chronic pain affects physical and mental functioning, quality of life, and productivity. Chronic pain is usually the result of a previous illness or injury — a sprained back, severe infection, persistent migraines, or neurogenic pain (damage to the nerves); it can also persist because of an ongoing condition such as arthritis or cancer. However, some patients experience chronic pain for no apparent reason at all. The economic cost of chronic pain in adults, including health care expenses and lost productivity, is estimated at between $560–630 billion per year. Chronic pain can be a complex matter often involving an array of physical, medical, and psychological factors. Pain management aims to treat all types of pain including musculoskeletal, spinal and neuropathic pain conditions. A pain management specialist can accurately diagnose the source of the problem and intervene early, so patients do not spiral into a state of chronic pain. For those already suffering from long-term discomfort, pain management can help them decrease the severity of pain and enhance their quality of life. Pain management has become critical and increasingly relied upon by primary care physicians, orthopaedic doctors, and neurologists to treat their patients effectively. How Is Pain Management Treatment Performed? Dr. Ramos offers tailor-made treatment programs to fit his patients’ needs and lifestyle using non­interventional and minimally-invasive treatments. In conjunction with pain management treatment, patients may also undergo physical therapy to help them restore function through non­surgical exercises and therapy. To diagnose the source of pain, Dr. Ramos will assess a patient’s condition and develop a treatment plan targeting the source of the discomfort. The cause and extent of the pain will determine the diagnosis and treatment. Based on his findings, Dr. Ramos may use several different techniques to provide pain relief and make the pain tolerable on a day-­to-day basis. With his pain management program administered by Dr. Ramos, Ray used trigger point injections and was able to decrease his pain medication, making a considerable difference in his quality of life. Dr. Ramos initiated procedures that allowed patient and doctor to work together to accomplish Ray’s pain management goals. Ray is now able to go fishing again and plans to get back on the golf course as soon as he is cleared to play. 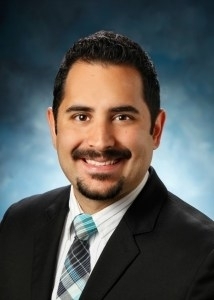 To learn more about Dr. Ramos and how he can help you manage pain with less medication, please feel free to contact us.